Planning for retirement isn't an easy thing to do. There are so many choices about how you can save and invest for your future. One option you have is to contribute to a retirement annuity. So what exactly is a retirement annuity? And how do they work? A retirement annuity is a way to save for your retirement. 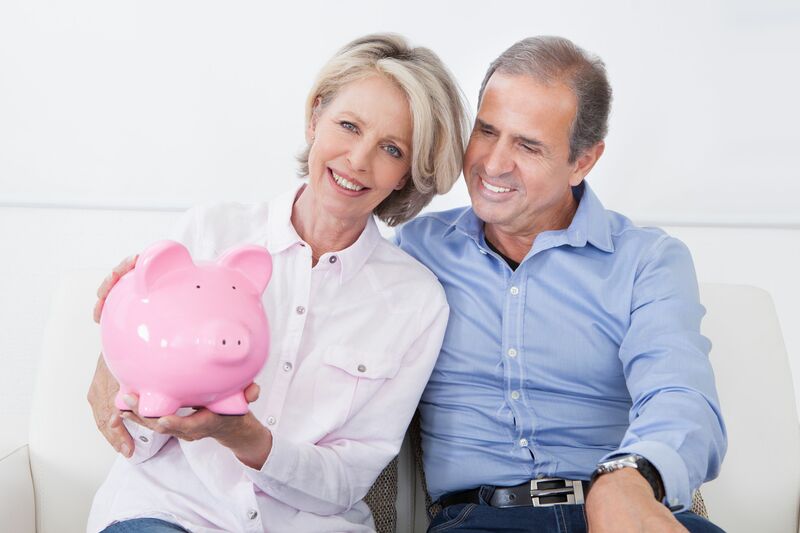 You can contribute to a retirement annuity on its own or you can contribute to a retirement annuity in addition to other retirement savings vehicles you have. Retirement annuities come with tax benefits and this is one of their main appeals. You can’t retire from your retirement annuity until you’re 55 years old. But if you become incapacitated or disabled, you will be able to retire from the fund prematurely. Even if you stop contributing to your retirement annuity, you still can’t gain access to the funds until you turn 55. When you reach 55, you don’t have to retire from the fund, you can put this off as long as you want. For example, you want to continue working until you’re 65, so you could continue to contribute to your fund. When you reach retirement, you can’t take more than one third of your retirement annuity savings. The first R500,000 of this is tax-free. The remaining two thirds must go towards buying an annuity or other form of monthly pension. You can decide which provider to go with. You don’t have to stick with the provider of your retirement annuity. There is some flexibility when you pick a retirement annuity. You can decide what type of investments it focuses on. This should coincide with your attitude to risk. So there you have it. What a retirement annuity offers you. How to save R109,070 over the next five years. We’re prepared to give you our best research – but only If you enrol in the Alliance before October 31st 2015. The FSP Financial Alliance has created more wealth for our readers, faster, than any single research service we offer.